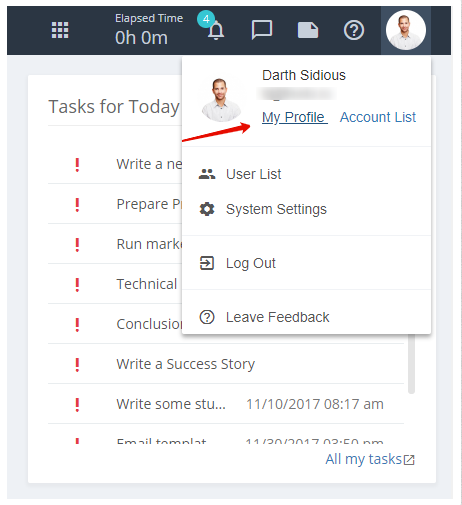 How to link registered account in Flowlu to Google account? Flowlu allows to connect its account to your Google account account, which simplifies authorisation process. Thanks to that you will not have to remember lots of passwords out of different services. Tips and tricks. 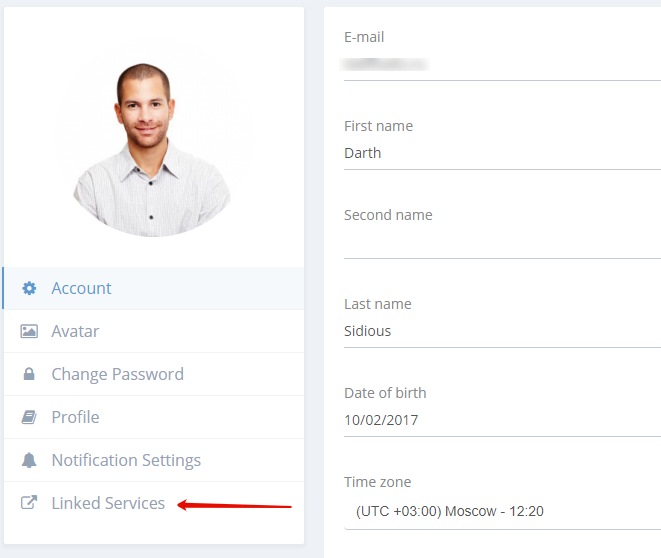 You can connect any account to your Flowlu service even if it does not match e-mail you entered upon registration. To connect Flowlu service with your Google account, go to your profile page. Go to Linked services tab and link it to any account in Google, even if it doesn’t match Flowlu e-mail profile. Page for linking Google account will be opened in new tab. After that click on Google button. Window for system entry to Google account will be opened. Choose Google account, which you want to connect your Flowlu profile to. keyboard_arrow_left How to register in Flowlu service via Google?